Hi Guys, as some of you know it's our 10th anniversary this year it is also the 100th anniversary of the first transatlantic flight by Alcock and Brown that landed on the west coast of Ireland. So to tie it all together we are releasing a limited edition of 10 pieces of our AIR series. There are two dials to choose from a black and a white, and three hand colours, silver, black or blue, with any combination you choose. 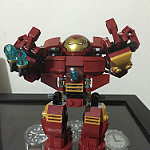 So each piece can be completely unique. I'll have more info regarding pricing etc next week after the show and we will launch a new website too. 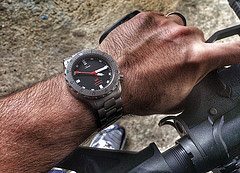 I will have some info on another watch that I'm working on too for another company. 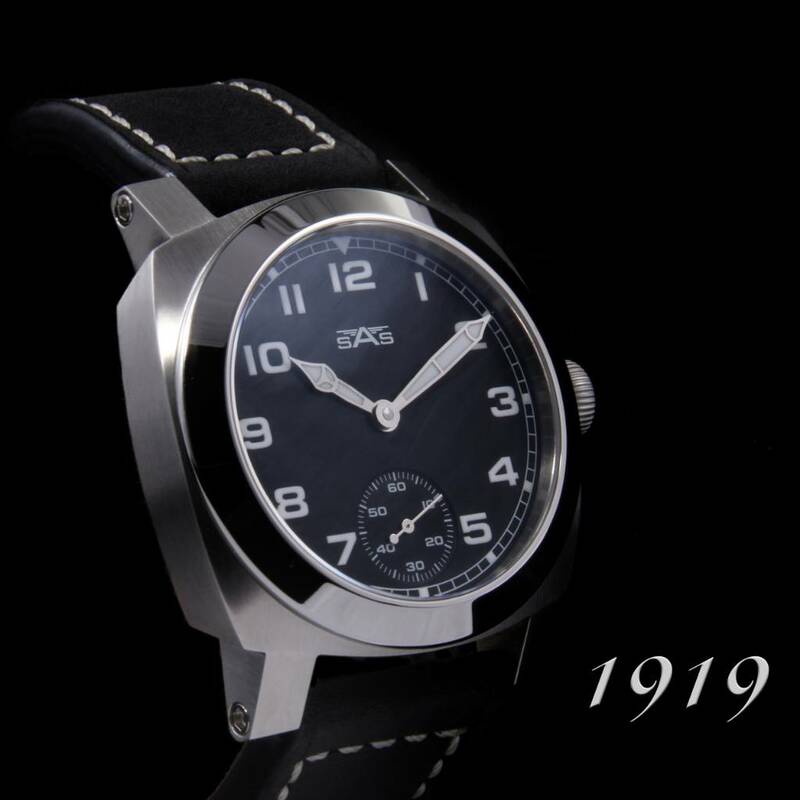 Re: Basel 2019, our new 1919 Anniversary model. That's very cool Graeme! THe white dial with the blue hands looks very nice. That is the 44mm case, correct? Joeprez wrote: That's very cool Graeme! THe white dial with the blue hands looks very nice. That is the 44mm case, correct? Yes it's the same 44mm case we used in the AIR series. Nice! I like it brother! Re: Basel 2019, new SAS - 1919 Anniversary model. Love this one. Great font. Great stuff as usual Graeme! I really like that white one. They are not sold out yet, I haven't added them to the store. I will do so after Baselworld. Both of those posted look great! 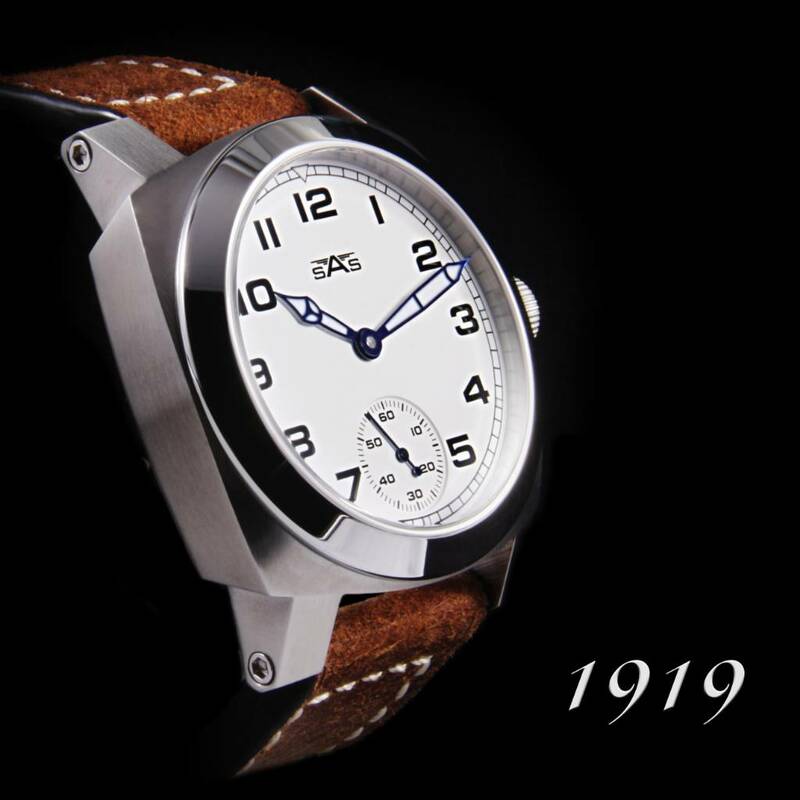 Just a heads up, the 1919 will go on sale next Tuesday the 2nd of April.